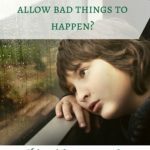 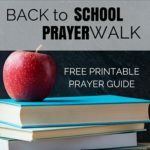 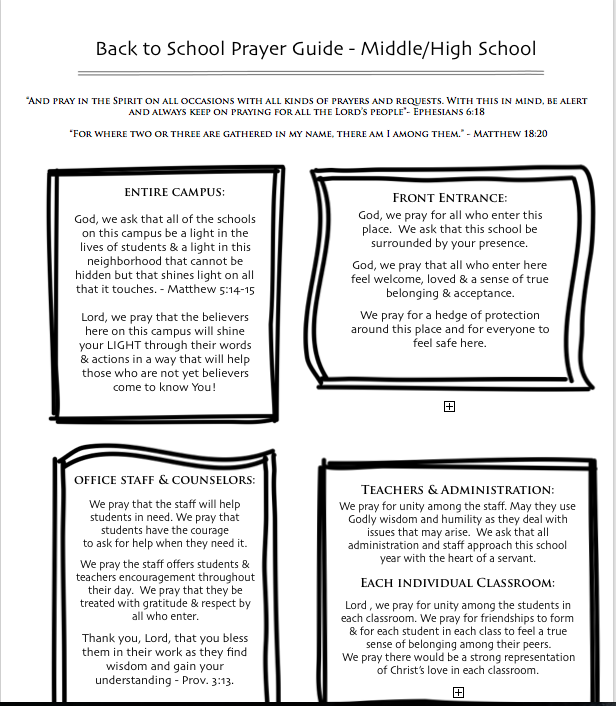 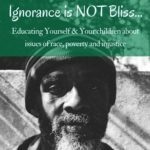 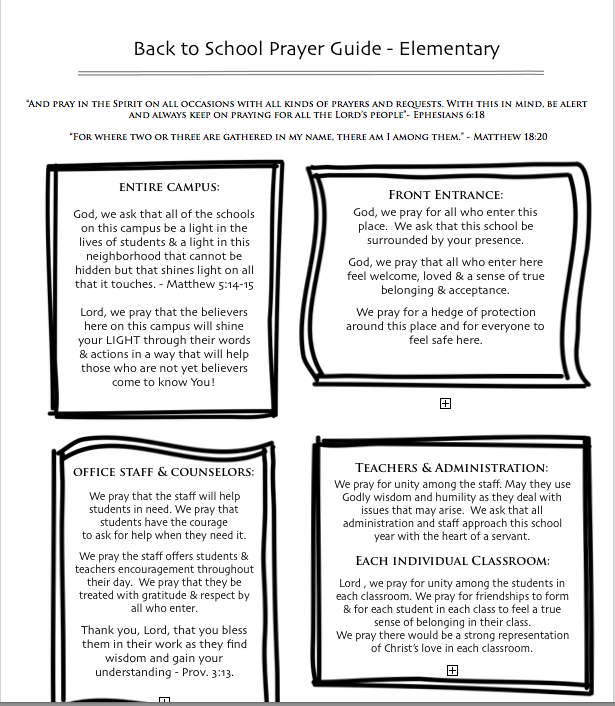 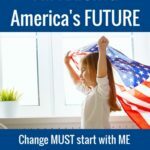 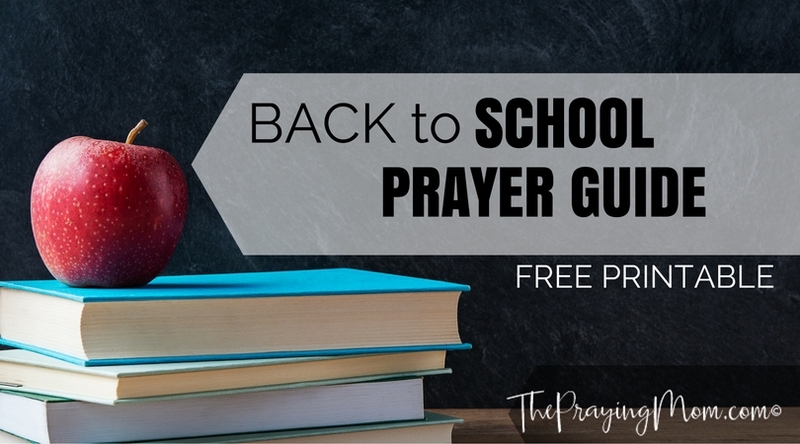 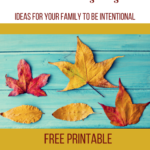 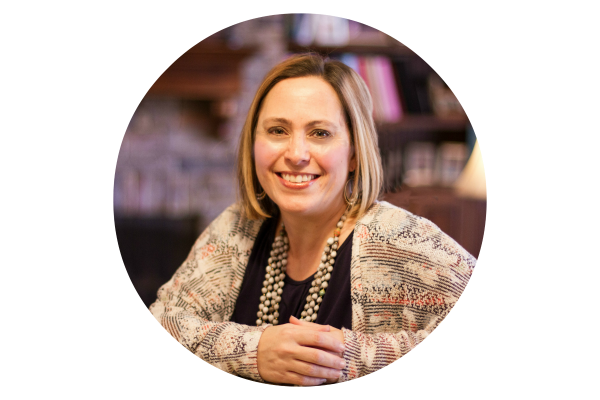 You can even use these prayer guides to host a Back to School Prayer Walk for your School. 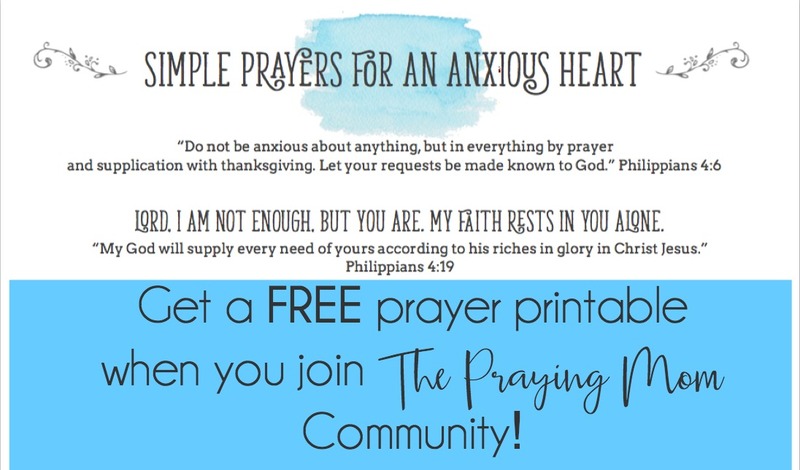 Check out my post HERE with step by step instructions on how to organize it. 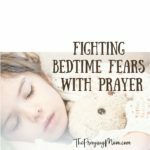 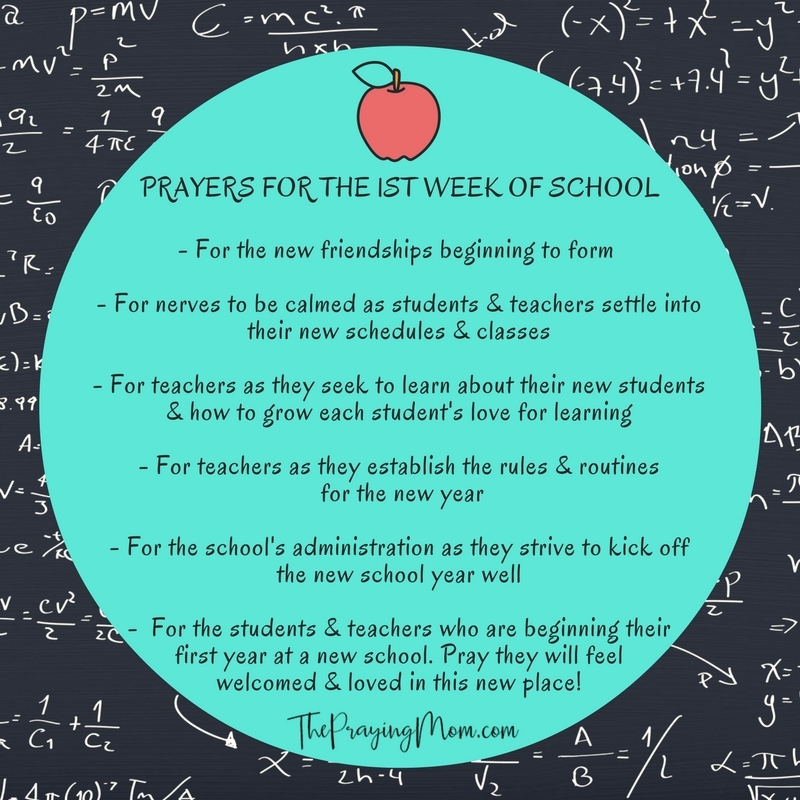 Share the prayers you are praying for your kids as they head back to school!